Recently I went through Bill’s website and I just couldn’t believe my eyes. I’m highly impressed by Bill through his miraculous pictures. I have seen thousands of photographs but here I saw that every image has rare and unique features. As a professional photographer Bill has a blistering eye. He has wonderfully captured natural sceneries, antique items and Bill is superb with his editing too. 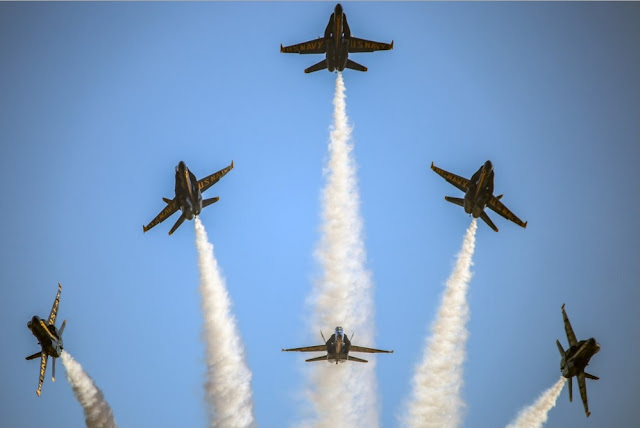 “The Blue Angels at the 2015 Miramar Air Show” is my favorite photograph here. I totally enjoyed these master class photographs and I heartily appreciate Bill’s beautiful, precious images.